In 2004, the WCCChorus traveled to the European nation of Luxenbourg to participate in the 60th anniversary of WW2’s Battle of the Bulge. Performing at various locations, both modern and ancient, and learning about the country’s history was a special adventure. In 2006, the Chorus traveled to Washington DC where it performed at various venues and had an excellent guided tour of the nation’s capital. The WCCChorus released a compact disc in 2001 entitled “A Little Downeast Christmas”. The release of a second CD, “Peace, Light and Joy Around the World” occurred in November of 2009. In June of 2018, the Chorus returned to the Burgundy region, this time staying at Domain de Velotte in Brassy. The choristers once again had the honor of performing during the commemoration of the Martyrs of Dun les Places, as well as for the town at-large during an evening concert. In addition to touring cities and historical sites, an entire day was spent at the middle school in Lormes, attending classes and practicing and performing with the local students for a collaborative concert. Once again, enough funds were raised to send choristers free of charge. The Children’s Chorus is supported by the volunteer efforts of its director, accompanists, board of directors and chorister parents. There is no charge for participation. Financial support is received from Washington County businesses, the donations of individuals, Machias Bay Chamber Concerts, Inc., the Maine Arts Commission, the Maine Community Foundation, and the United Way. Donations may be sent to Washington County Children’s Chorus, PO Box 707, Machias, ME 04654. Rehearsal facilities are provided by Centre Street Congregational Church, United Church of Christ, Machias, Maine. 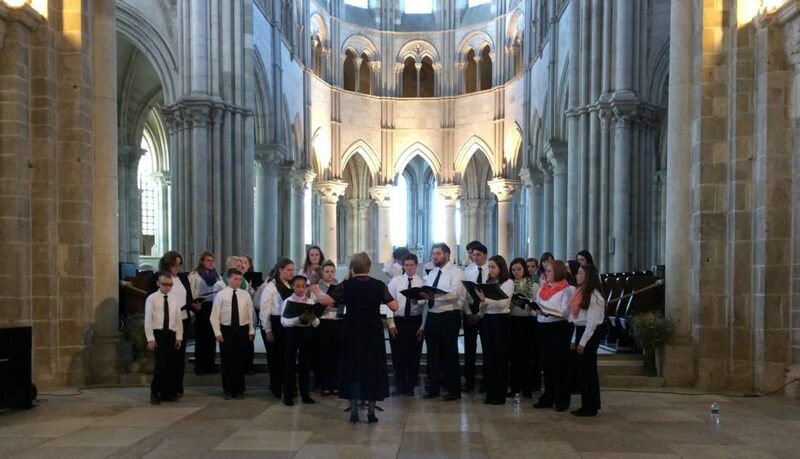 The Washington County Children’s Chorus (WCCChorus) was founded in 1995 by Christine Guy as a group dedicated to developing the ability of talented youngsters to sing together in harmony. Membership is open to Washington County children from age 7 to the completion of high school who show dedication to attending weekly rehearsals and improving their performance skills. 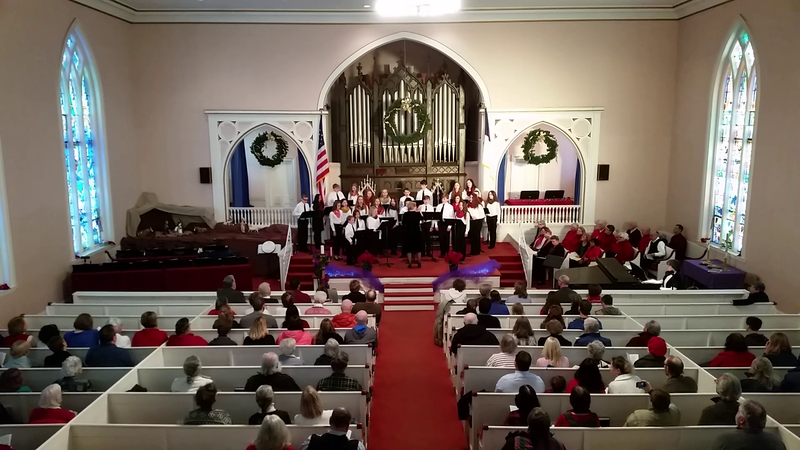 The WCCChorus has performed in concert in Washington County, Maine at numerous locations and events, including collaborative efforts with Down East Community Hospital in a program promoting healthy lifestyles for young people. In 1999, the WCCChorus teamed up with a neighborhood chorus of the Chicago Children’s Choir and Bangor’s Heritage Singers to present concerts at the Performing Arts Center at the University of Maine at Machias and the Minsky Recital Hall at the University of Maine, Orono. In the fall of 1999, the WCCChorus provided “back-up” to folk superstar Judy Collins at her holiday concert at the Maine Center for Performing Arts in Orono. In the fall of 2000, the Chorus traveled to Chicago for a week of rehearsals, performances, and sightseeing. In June, 2010, the Chorus returned to Luxembourg in the heart of Europe for concerts and educational sightseeing. The Chorus teamed up with the Diekirsh Children’s Choir to participate in local events, performed in several concerts, met local students and musicians, entertained the Grand Duke and Duchess, and generally discovered what “the old world” is all about. The Board of Directors and parent volunteers made this an almost no-cost trip for all choristers through fundraising and generous donations from businesses and individuals. Parents and chaperones paid their own way, with generous hosts in Luxembourg providing many meals. 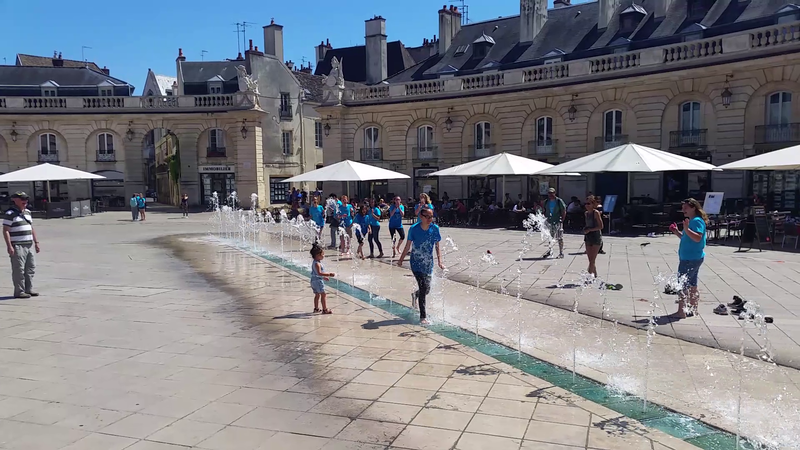 In June of 2014 the Chorus travelled to the Burgundy region of France. 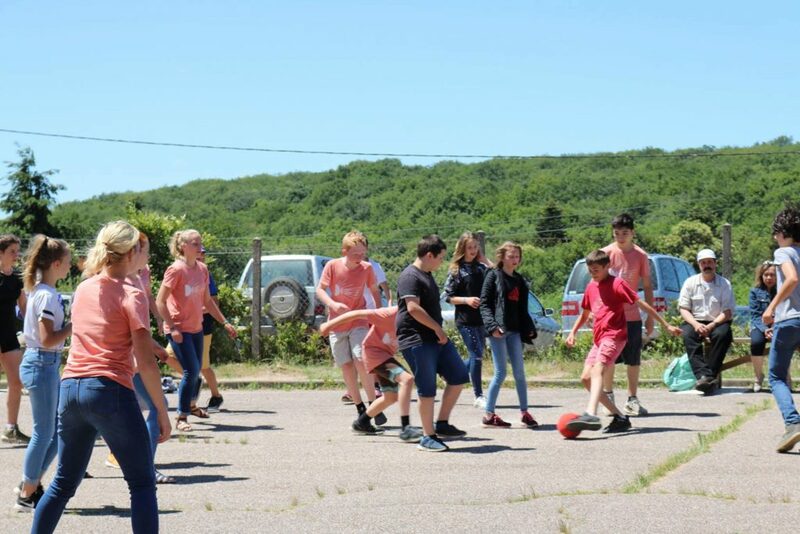 Based at a campground on Lac des Settons, the choristers performed in and toured numerous cities, villages, castles and cathedrals, winding up with a performance at Vespers service in Notre Dame Cathedral in Paris. Developing a devoted fan base in the area, the group was immersed in the culture and history of the region, being invited to perform at formal events honoring the past and to participate in dinners and dances in the present. Again, this trip was made possible through the fundraising efforts of the directors, parent fundraising, and donations from businesses and individuals.